Jan's Custom Window Fashions is dedicated to helping you find window treatments that not only meet your privacy needs but enhance your home as well. We offer a wide selection of blinds to match each and every home's décor. Our experienced design consultants are here to assist in your window covering selection to ensure a custom, complimentary look you'll love for years to come. We proudly serve Mid-Michigan, including Genesee and Oakland Counties and the surrounding areas. The horizontal and vertical blinds we carry at Jan's are offered in many slat sizes, materials, colors, and paint and stain finishes to compliment all window types. No matter the window size or shape, we'll find the perfect style to accent. Some of our styles include horizontal faux & real wood blinds, aluminum blinds, vertical blinds, and sheer verticals. 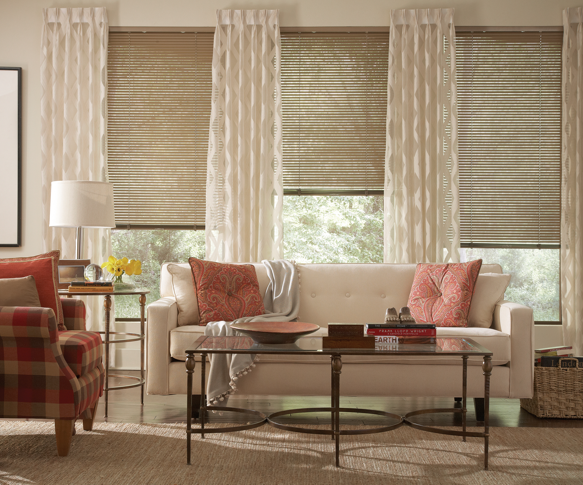 At Jan's Custom Window Fashions, we proudly represent a handful of quality brand names including Hunter Douglas, Comfortex, Lafayette, Norman, and Graber. Our design consultants, installers, and entire team completely stand behind our products and our customer's satisfaction from the moment we measure your windows to after the installation. We're proud to be your Clio area Hunter Douglas Certified installer. Don't know what type of window covering you're looking for? 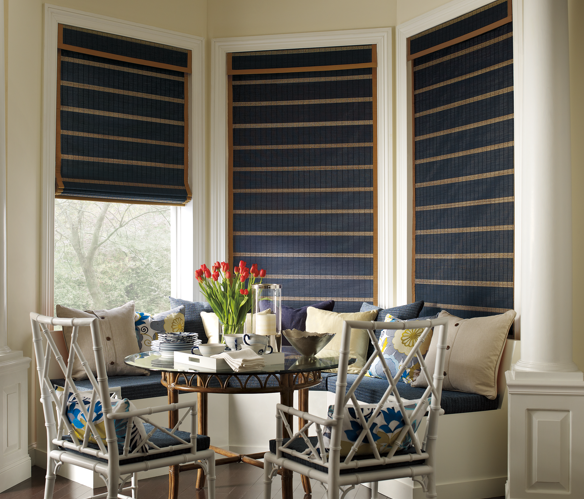 Explore photos and our product selection including shades, shutters, drapes, and interior accents.